KBB.com Brand Image Awards. Scores 24 Highway MPG and 19 City MPG! 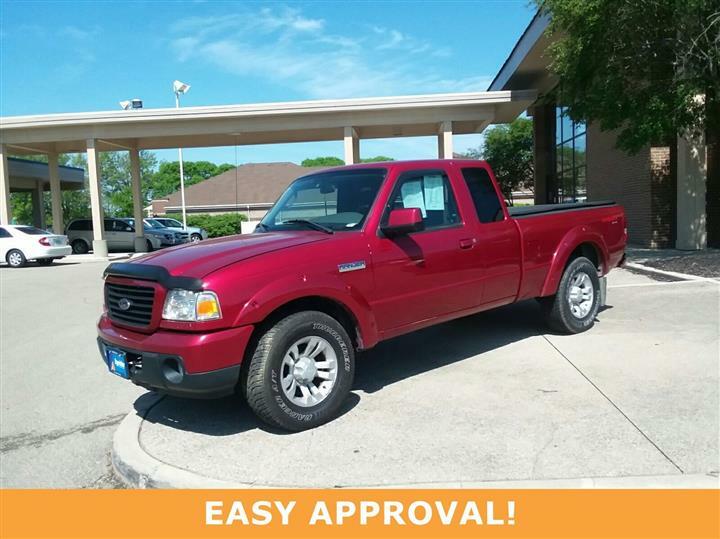 This Ford Ranger delivers a Gas I4 2.3L/140 engine powering this Automatic transmission. 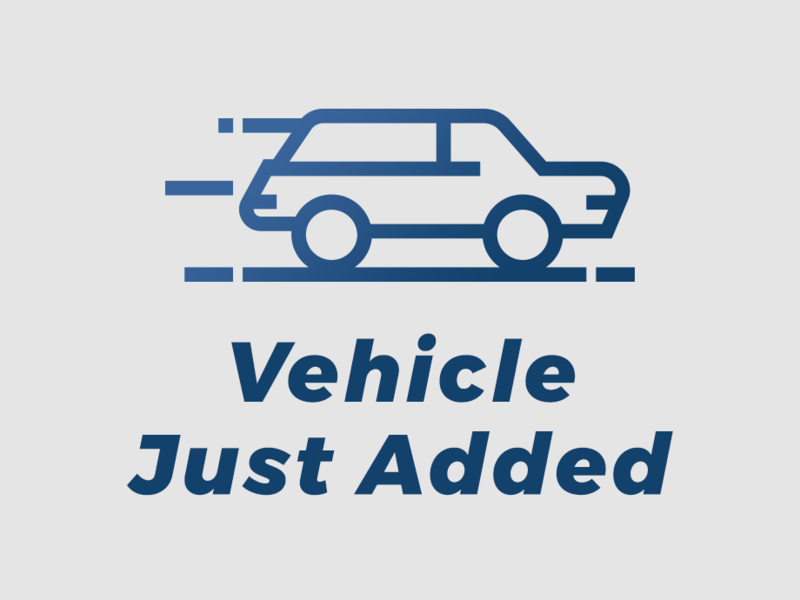 Variable-intermittent windshield wipers, Tuned gas shock absorbers, Trailer tow. Test drive this must-see, must-drive, must-own beauty today at JD Byrider-INC02, 1703 US 31 South, Greenwood, IN 46143.